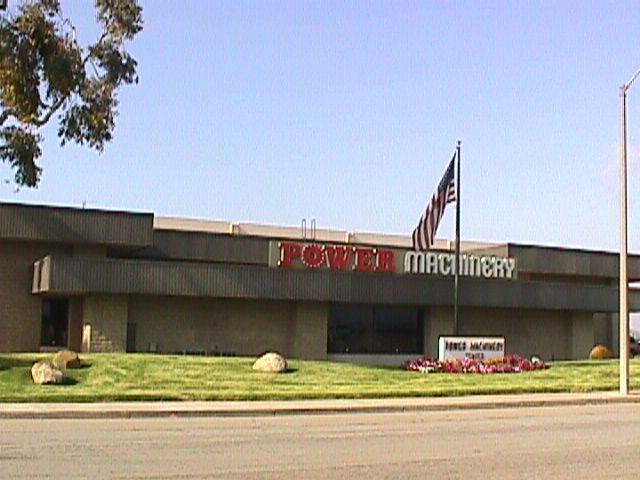 Power Machinery Center, serving Ventura, Santa Barbara, San Luis Obispo, Kern, Tulare, and Western Los Angeles counties, has earned the position as the leading distributor of quality material handling and warehouse equipment. To maintain this goal, we will continue to research and carefully examine all available products that will provide our customers with the most efficient, reliable, and cost effective solution to meet their equipment needs. Next, we believe, by providing the best customer service during the lifetime of the application, we will maintain the highest degree of customer loyalty. 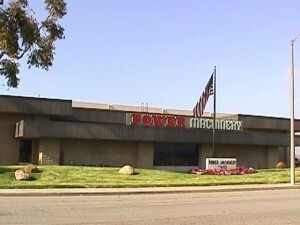 Power Machinery Center believes that constant attention to customer needs, a genuine dedication to providing the best possible service by qualified employees, and maintaining fair and reasonable costs have allowed our company to enjoy a steady growth and a secure position of financial strength. 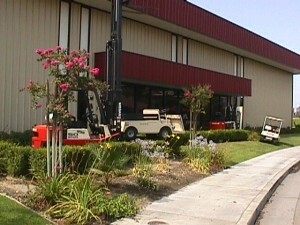 These factors ensure that Power Machinery will be there to provide continued service for years to come. The Corporate Mission of Power Machinery Center, serving Ventura, Santa Barbara, San Luis Obispo, Kern, Tulare, and Western Los Angeles counties, is to earn the position as the leading distributor of quality material handling and warehouse equipment. To accomplish this goal, we will continue to research and carefully examine all available products that will provide our customers with the most efficient, reliable, and cost effective solution to meet their equipment needs. Next, we believe, by providing the best customer service during the lifetime of the application we will maintain the highest degree of customer loyalty. 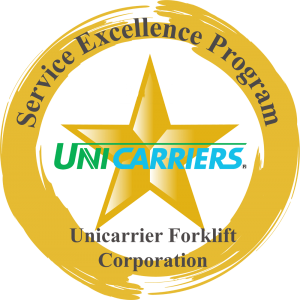 The Unicarrier Forklift Dealer Service Excellence Program is designed to reward and recognize those Unicarrier dealers who have achieved the highest standards of aftermarket service. Dealers are measured and evaluated in four major categories: service call response time, first time repair rate, planned maintenance on time completion rate, maintaining a complete service library manuals and bulletins as well as maintaining a high number. We are proud of these accomplishments and promise to continue to work hard to earn this award and your business in the future.